With a unique portfolio covering intelligent EDI converter software, independent EDI data transport and experience in consulting and the apparel industry, Pranke offers unrivalled solutions for all your EDI challenges. All from one source and tailored to fit perfectly. 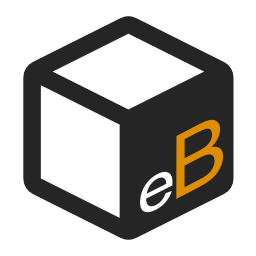 The EDI and EAI software eBiss, the only partner-geared and fully integratable EDI converter. 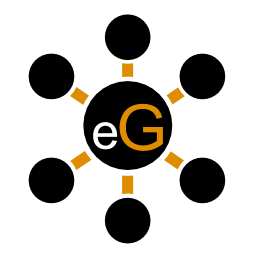 Suitable to be used as complex, global EDI integration solution (with several hundreds entities and thousends of Trading Partners), or as a small retail solution for MonoLabel shops. Use the same software to reflect and map internal data processes: Numerous companies use eBiss as a “data turntable” between ERP, Retail Management System, logistics software or accounting. EDI monitoring tools and EDI outsourcing supporting your VMI business models. EDI trainings for anyone from novice to system integration expert. Consulting and expertise from over 20 years of experience in the European apparel and retail sector. The intelligent EDI and EAI software, which allows you to implement all your business processes while giving you the flexibility to be able to map any partner-specific feature. What makes this software better than a standard EDI converter? Connect to all your partners easily via one central service: With clever functions such as message tracking and an affordable price model, you are independent of the number of connected partners or the type and size of individual messages.